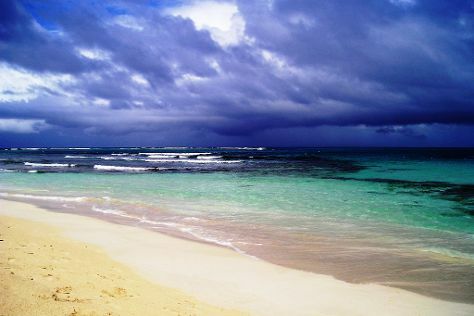 Culebra is known for beaches, adventure, nature, museums, and nightlife. Your plan includes some of its best attractions: kick back and relax at Flamenco Beach, see some colorful creatures with a scuba or snorkeling tour, tour the pleasant surroundings at Brava Beach, and examine the collection at Museo Histotico de Culebra. To see more things to do, photos, and other tourist information, refer to the Culebra travel planner. If you are flying in from United States, the closest major airport is Luis Munoz Marin International Airport. Expect a daytime high around 89°F in July, and nighttime lows around 79°F. Finish your sightseeing early on the 31st (Mon) to allow enough time to travel back home.